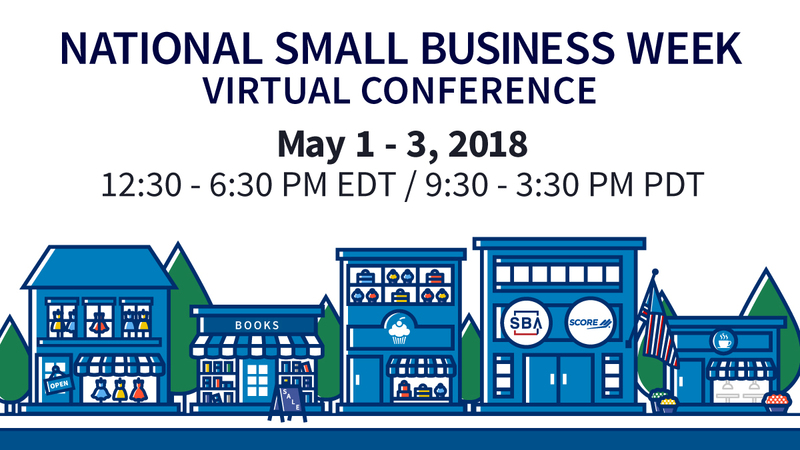 SBA and SCORE will host a free, 3-Day Virtual Conference during National Small Business Week. The conference will take place Tuesday, May 1 to Thursday, May 3 between 12:30 pm ET to 6:30 pm ET each day. Registration is free to the public. A schedule of live events will be sent to registrants via email. 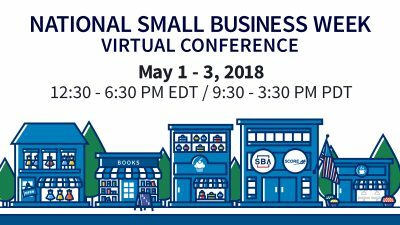 Participate in this free, online conference to listen to practiced advice on current business strategies, meet other business owners, and chat with industry experts! The Virtual Conference offers all the best parts of an in-person conference, but without the hassle of traveling. Don’t miss this opportunity to connect with the mentors, companies, resources, and business owners that will help you increase your success.